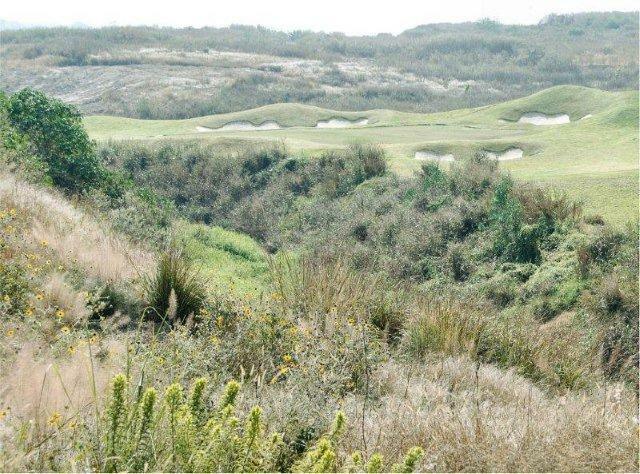 As with any project in our lives, golf course communities and resorts require a solid foundation to grow from. In ADESA we make it our mission to generate a strategic master plan that includes all the fundamentals required to exceed your expectations, both of overall development quality and success potential, as well as financial return. For your project realization, we provide innovative products and enhancing services with the highest standards, that offer the elements of on time and budget construction and unsurpassed design implementation.